Using promotional items strategically — by building a campaign around them or matching the item to a theme of an event — can help you increase leads, sales, customer loyalty and brand awareness. If you’re interested in a great way to endear your brand to your prospective and current customers, check out this list of four benefits of promotional products. Promotional products give a unique and creative flair to advertising campaigns. There are so many options for the items that you can put your name on. While there’s always a place for a business card, promotional products take it one step further. They will be used and showcased for months to come, can be tailored to your specific target market and allow your business’ creativity to shine. 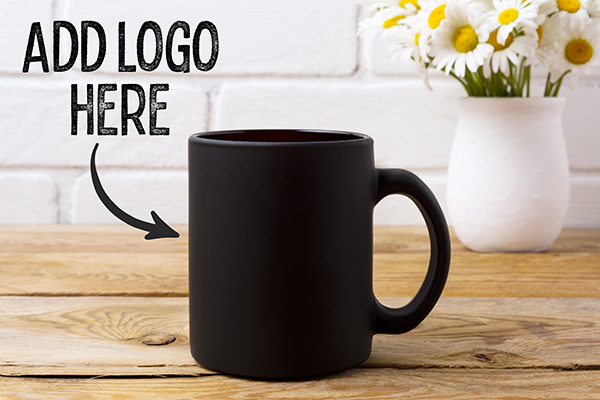 Because they are unique, promotional products help your company stand out from your competitors and make it easier for customers to recognize your brand instantly once they see your logo. If the item is something useful, customers will see it frequently and think of you whenever they use it. Eighty-five percent of people do business with the advertiser after receiving a promotional item. Promotional products are cost-effective compared to other popular forms of advertising, especially media, when trying to build your brand. Most branded merchandise uses a word-of-mouth technique to boost cost per impressions. Since promotional products are typically passed from one person to the next, your brand reputation will benefit immensely from increased impressions. Promotional products are more than branding tools, they are lead generators. These items have proven to make a long lasting impression on customers. In fact, six out of 10 people keep promotional products for up to two years! Whether you need help selecting the perfect promotional item or assistance printing your design, West Press’ talented staff is here to help your business achieve its goals. Contact West Press or your Account Executive at 520-624-4939 today.